The out-of-area investor had bought the Manchester property as it produced a higher than average yield being arranged as two self contained flats.They were not aware it was located next to a Chinese take away. One flat became vacant and proved hard to re-let. In the other, the tenant simply refused to pay rent or communicate. The Local Planning enforcement became aware of the conversion and indicated that a retrospective application would be needed and they would not be supporting it. 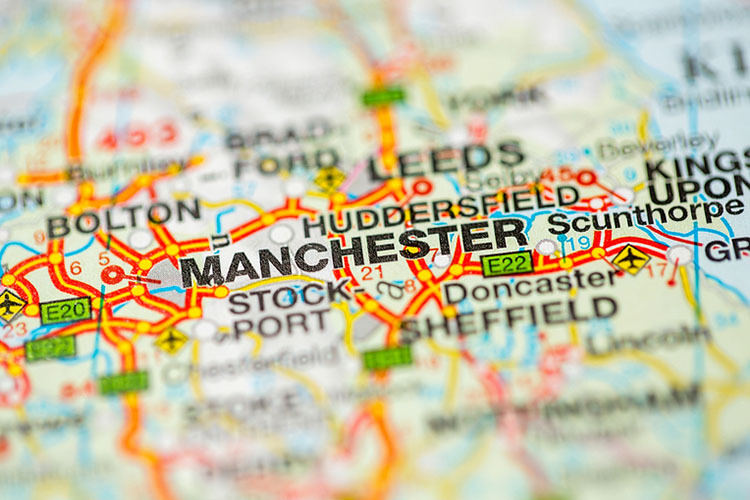 Having made an indicative online offer, 365 Property Buyer went on to purchase the property in Manchester for cash in just 14 days. This Manchester Terraced House sold in 14 days, If you are looking for a quick house sale, give us a call on 0800 019 7031 or get in touch.